Every year, WWE and gaming fanatics alike eagerly await the updated version of the sports iconic video presence. This year is no exception, and it appears that the wait has been well worth it. Taking into account the changing nature of the sport, and the newest electric personalities to enter the ring, the 2017 Version of WWE 2K appears to the best replication of the in arena excitement that fans have enjoyed for years. The developers of WWE 2K have recently announced that the 2017 version will be switching from an arcade based system to one that is based on a more simulated design. In addition, in order to further replicate the scene that occurs at a live WWE event, there will be brawls both backstage and in-crowd. These have been requested for years from the many fans that enjoy this type of gaming experience, yet developers have not added the feature until now. In the past, WWE 2K has been plagued with a showcase mode that can best be described as sketchy, grainy, and time-consuming. This was particularly frustrating for gamers and wrestling enthusiasts because it was the primary mechanism by which CAW parts, arenas, characters, and moves are unlocked during the routine course of the game itself. While old time WWE enthusiasts will appreciate this aspect of the game as being reflective of feuds that took place in the Attitude Era, it was simply marred by too many inconsistencies to be effective. There were also a number of graphical errors that compromised the overall integrity of the game. Because of this, the new version removes stars such as Goldberg, Hogan, and Brock. 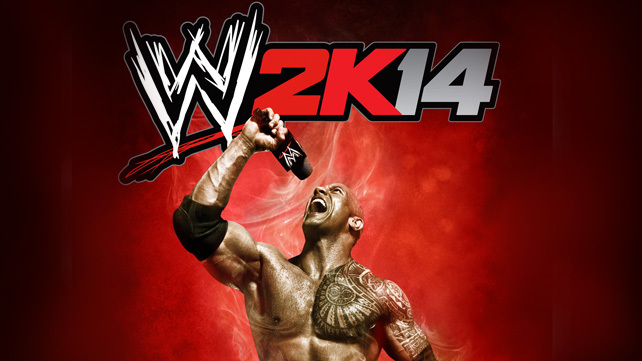 While we are talking about a video game here, we are really talking about the further development of the WWE brand. In recent years, the sport has moved towards more physically dominated and electric wrestlers. This has translated into attracting many new fans to the sports, and this had a great and noticeable impact on the way that WWE 2k17 was developed. There is now a promotional editing feature built within the game that allows it to be further customized and modified by region. There is also a brand split within the game. 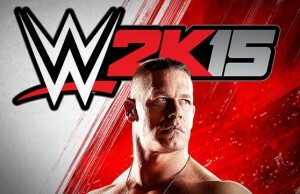 What this means is that side events such as SmackDown can be created and developed within this new version. 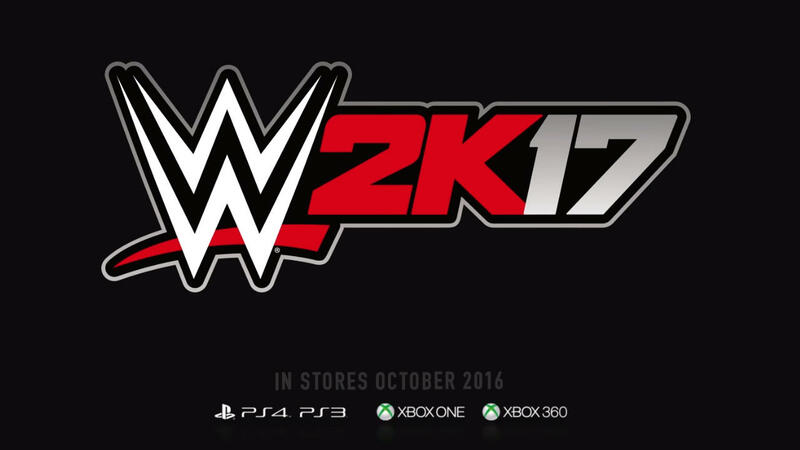 WWE 2k17 will be available in the fall. It will take the sport of professional wrestling to an entirely new level. Not only is the full feature game available for major video game systems, but it is going mobile as well. There are mobile adaptations already planned for release on both the iOS and Android systems. For those with a tablet or smartphone, the game will travel with them. When attending WWE events, this will allow for simultaneous interaction with the athletes and personalities involved in the sport. 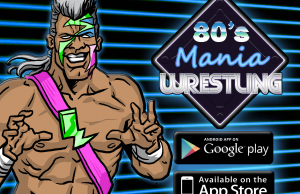 “80’s Mania Wrestling” available now!